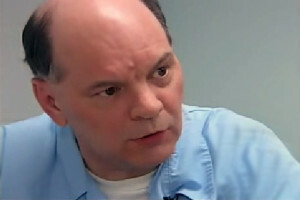 The realization that Misook is in fact capable of murder under extremely similar circumstances, coupled with the incomplete forensic evidence presented at Bart’s original trial, has prompted the Illinois Innocence Project to review Bart’s case and assist him in his pursuit of proving his innocence. The Project seeks to have the above items of evidence tested via the latest DNA technology, including “Touch DNA” procedures. The evidence is now at Orchid Cellmark in Dallas Texas with testing expected to be completed by Fall 2015.